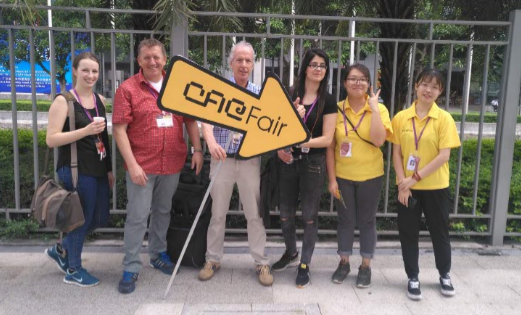 The 45th CACFair has its successful end today. 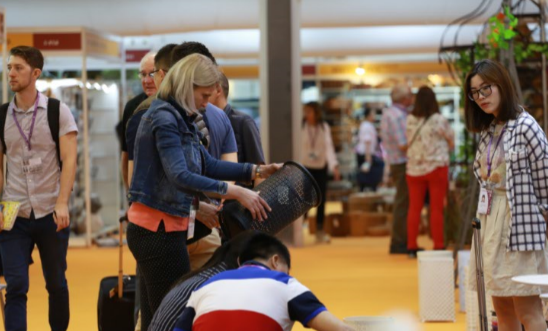 During the past seven days from 21st to 27th April, we have well received a total of more than 36,000 professional buyers from 143 countries and regions around the world to visit. 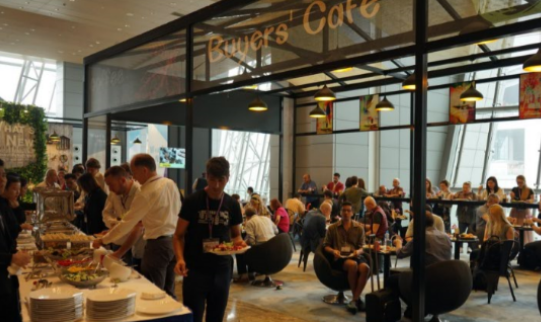 The purchasing atmosphere on site was so good and pleasant transaction were seen everywhere. 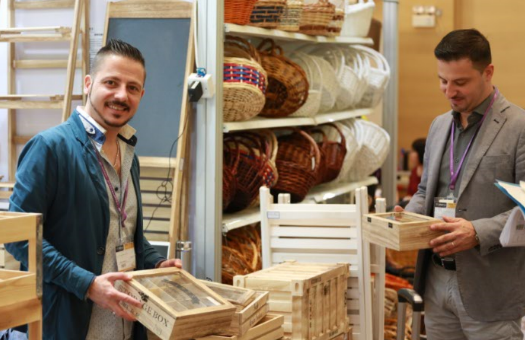 Exhibitors thought highly of the satisfactory results of our fair and expressed their determination to do a better job in the foreign trade market. 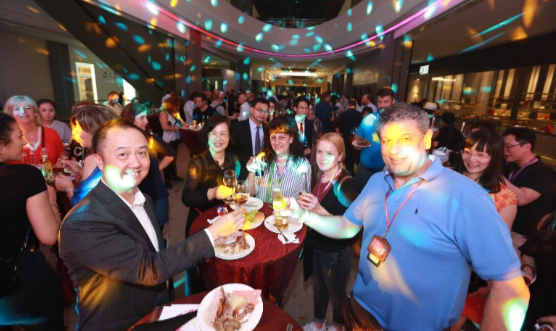 This was an industry feast as well as a rewarding journey. 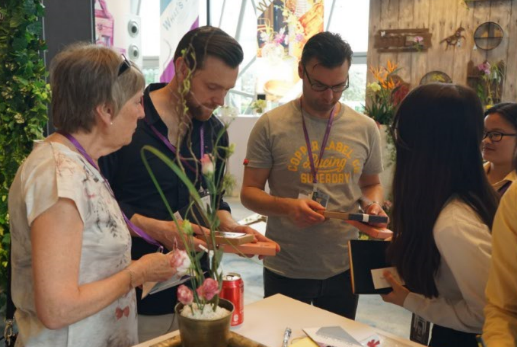 Every staff at the fair enthusiastically provided considerate services to each buyer and exhibitor. 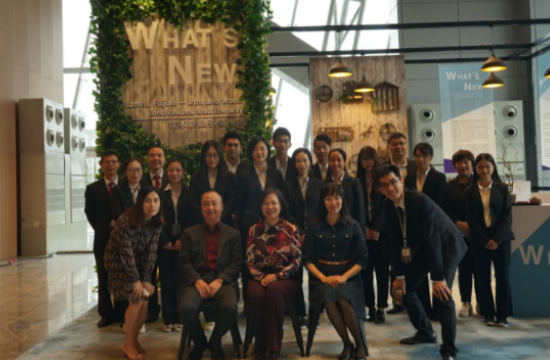 According to their suggestions, we would make full preparations for 2018 Autumn CACFair from all aspects of exhibition services and brand promotions, in order to provide better service and sourcing environment to our buyers and exhibitors. 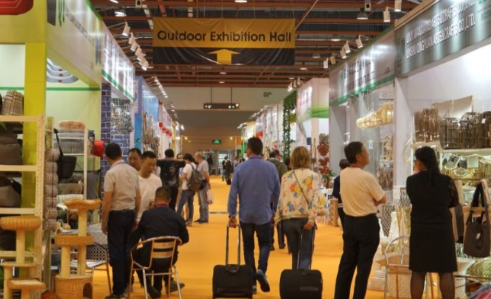 Year 2018, is coincided as the 25th anniversary of the establishment of CACFair organizer -- YI-WU INTERNATION EXHIBITION CO., LTD.. 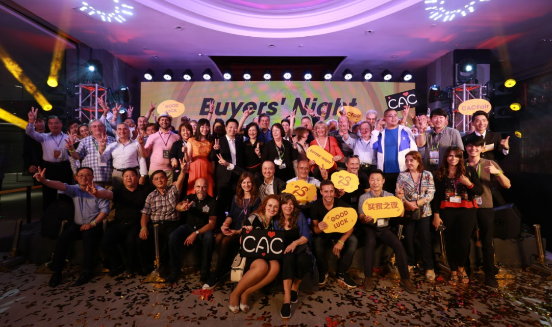 In the evening of 22nd April, our friends gathered in Grand Tea Mall to celebrate this great moment at BUYERS’ NIGHT. 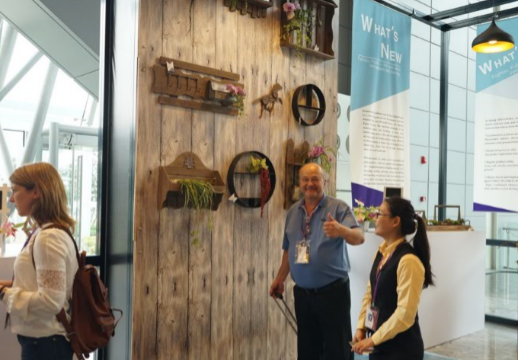 The unique charm of sand art painted out marvelous achievements of YI-WU in the past 25 years. 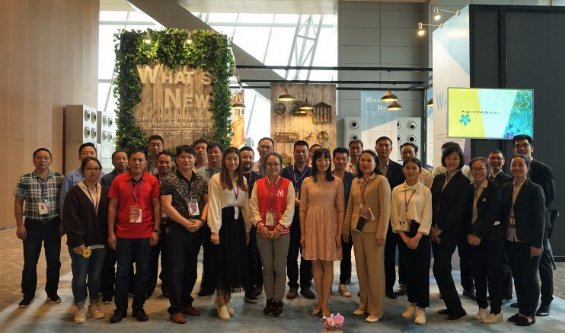 Three main projects, CACFair, Tea Expo, and Grand Tea Mall were well presented in front of all guests, recalling their deep and wonderful memories. 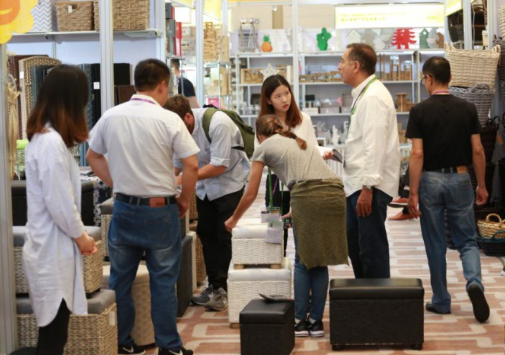 With the past 25 year’s effort, CACFair has now become one of the most important exhibitions for weaving and home decoration industry in China, In the future, we will stay true to the mission and forge ahead together for a brilliant future. 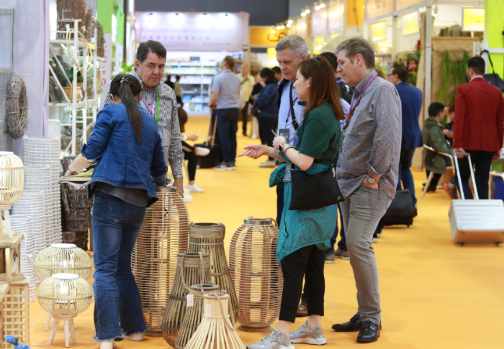 In this golden October, we will continue to present buyers and exhibitors a feast for weaving and home decoration, hope to see you in Nan Fung again.